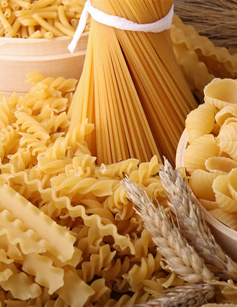 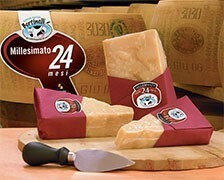 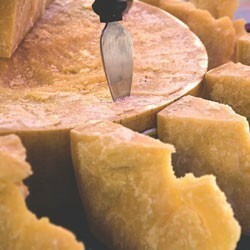 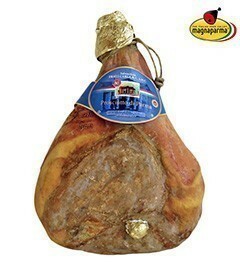 The best extra-matured Parmigiano Reggiano gives great taste sensations. 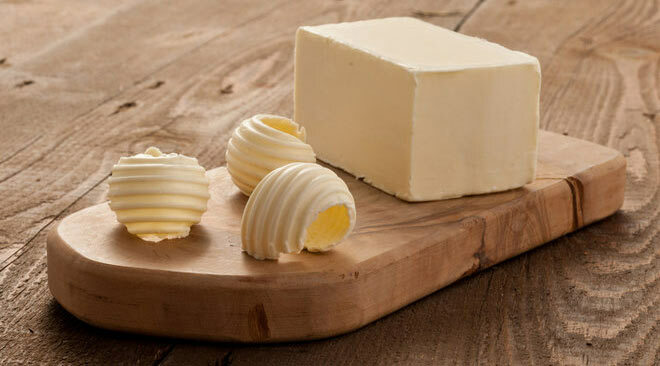 A highest quality cheese that has stood the test of time, becoming rare and exclusive. 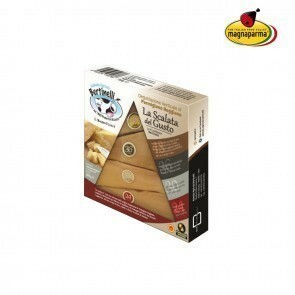 An extra-old Parmigiano Reggiano appreciated by those who are searching the enveloping and sensual notes of spices and a flavor that becomes stronger over the years. 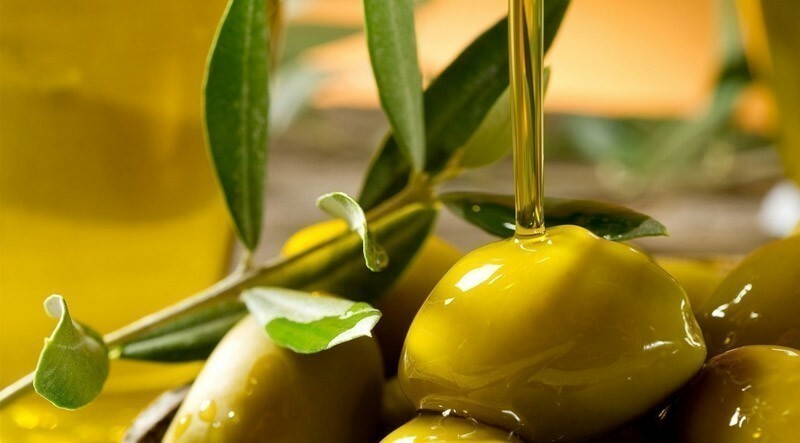 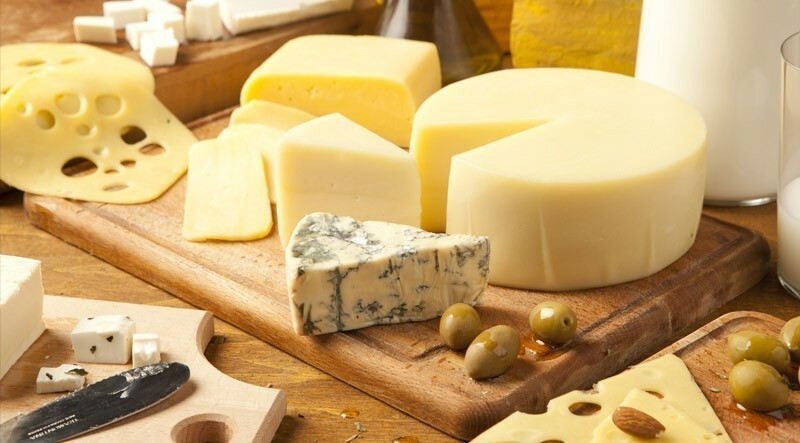 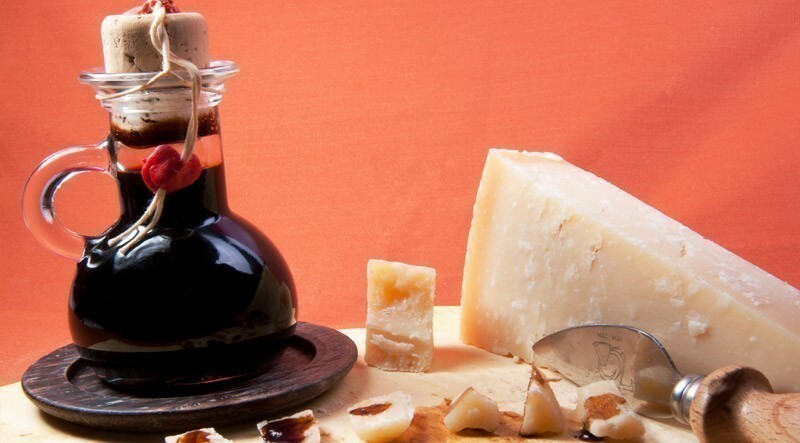 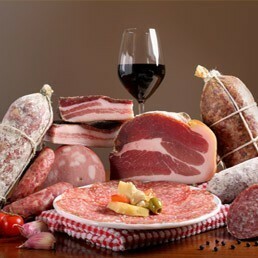 In the evening with friends the extra-matured Parmesan cheese is very appreciated with a good old Port wine or with an aromatic Sauterne wine.